Isabel De Clercq knows the benefits and challenges of going social. 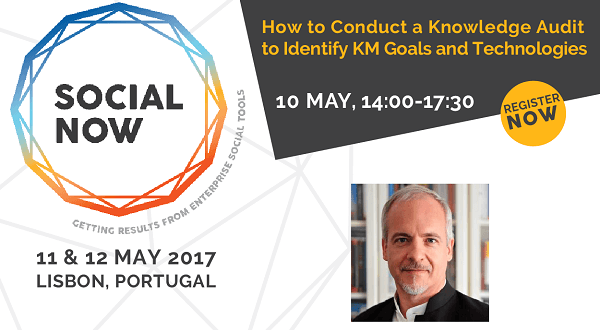 At Social Now 2018 she will be drawing on a range of practical examples to show social technologies as a vital catalyst for organisational and individual transformation and to share ideas of how to overcome many of the common points of resistance. 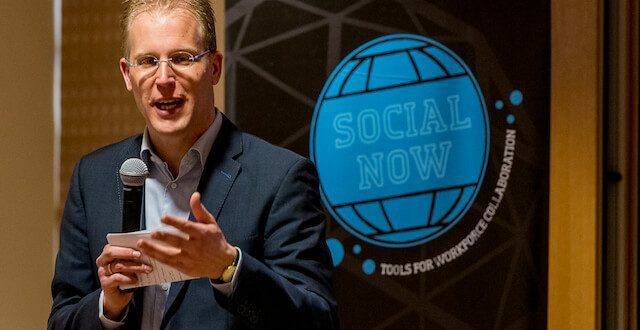 At Social Now 2018 David Gurteen will be making recommendations on how to “improve online conversation and knowledge sharing” and will run a post-conference masterclass on designing a successful Knowledge Café.